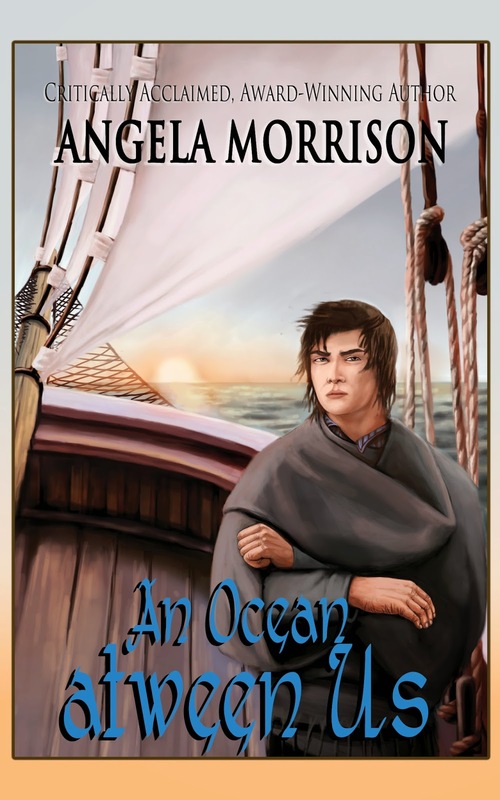 AN OCEAN ATWEEN US - Launch Celebration Sale! I'm celebrating the release of AN OCEAN ATWEEN US with a $0.99 Kindle sale. The price will be reduced for a limited time so hurry and download it now. I'm so excited to share this book with you--my wonderful readers. I've been working on it, one way or the other, most of my life. Growing up, my mother told the most thrilling bedtime stories about my Scottish ancestors who emigrated in the 19th Century. As a teen, I discovered a wealth of family histories gathered by my grandmother and great grandmother. As a young mother, I began researching the Glover family, Scotland, coal mining, and every place they stopped on their journey west. Decades of research, trips to coal mines in three countries, an MFA in Writing, four published YA novels, and a gazillion drafts later, I'm so pleased to bring you Will Glover's story, An Ocean Atween Us. I did my utmost to make it every bit as thrilling as my mother's tales, and, of course, added a big dose of romance. I hope my ancestors aren't looking down from heaven and shaking their heads. I have to admit, I turned my great-great-great grandmother's big brother into the hottest collier lad to ever leave Scotland and broke his heart a couple of times along the way. This is a novel--not a history book. I think the Glover family will be pleased to live again in its pages. I did my best to convey the gritty reality of 19th century coal mines, ocean voyages on tall ships, and frontier settlements. I also didn't shy away from the realties of Will's relationships as he comes of age in a new land. He's a flesh and blood, flawed character who struggles--like all of us.